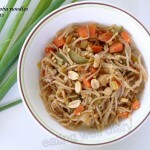 Sharing it at the Virtual Vegan Linky Potluck #30 at Poppy’s blog bunnykitchen co-hosted by Angela. Ever since I noticed some gluten intolerance in myself, I have been experimenting with roti/chapatti made with other flours. It is not easy to make a flat bread with no wheat for binding. One flour mix which has been particularly successful is with buckwheat (kuttu flour in India) and oats. 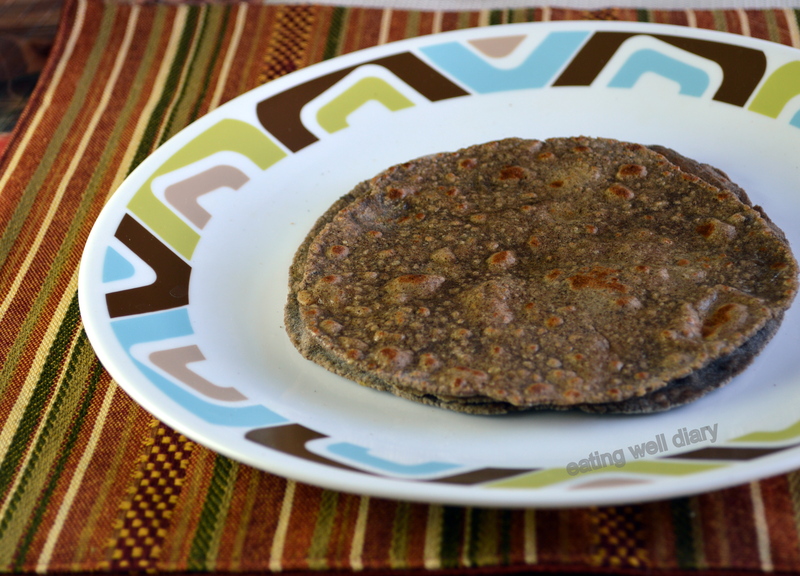 A healthy whole grain mix with mashed potato makes a perfect flat bread, just like the regular roti! 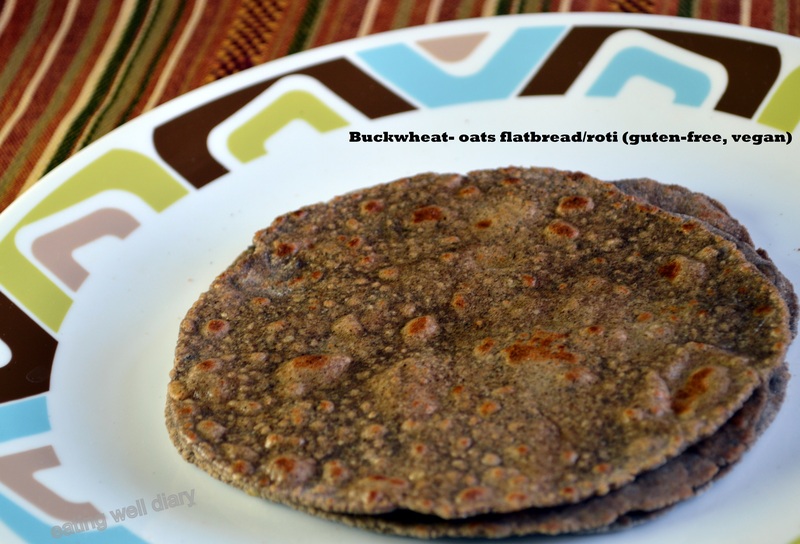 Check my fellow blogger Charanya’s recipe for making buckwheat roti. For general tips on making Indian flatbread, visit this earlier post of mine: making green rotis and some tips. 1. Combine flours, mashed potato, salt and psyllium husk in a mixing bowl or stand mixer (with dough hook). 2. Add oil and warm water slowly while mixing to form a firm but kneadable dough. Roll into a ball. 3. 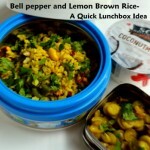 Place in an airtight container and refrigerate for an hour. 4. 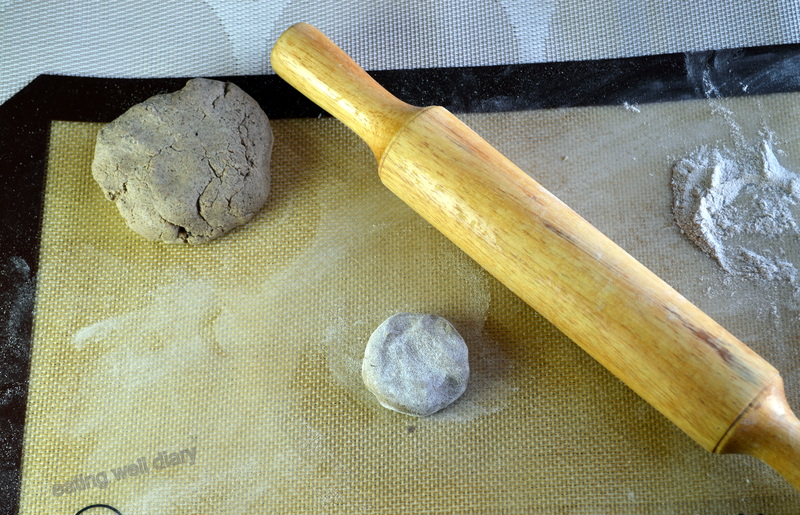 Using a silicone non-stick mat and more buckwheat flour for dusting, make circle shaped rotis with a rolling pin. 5. Heat a cast-iron skillet at medium-high and make rotis using these tips. 6. Smear with coconut oil or ghee on the top. Store wrapped in a cloth in an airtight container or in aluminum foil. Serve with a good side dish. 1. The dough can be stored for 2-3 days in the fridge. It makes better rotis with longer refrigeration. 2. I do not use oil for making the rotis but smear with coconut oil after they are cooked. 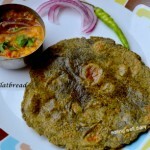 I have always wanted to try this kuttu flour, this looks too good Apsara!!! Are you gluten intolerant? 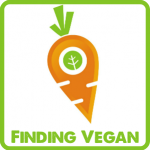 I thought you are just experimenting with gluten free food…. Yes, Malar. I do have mild symptoms of intolerance. I still use some wheat in cooking (and refrain from eating it), but it is becoming less these days. 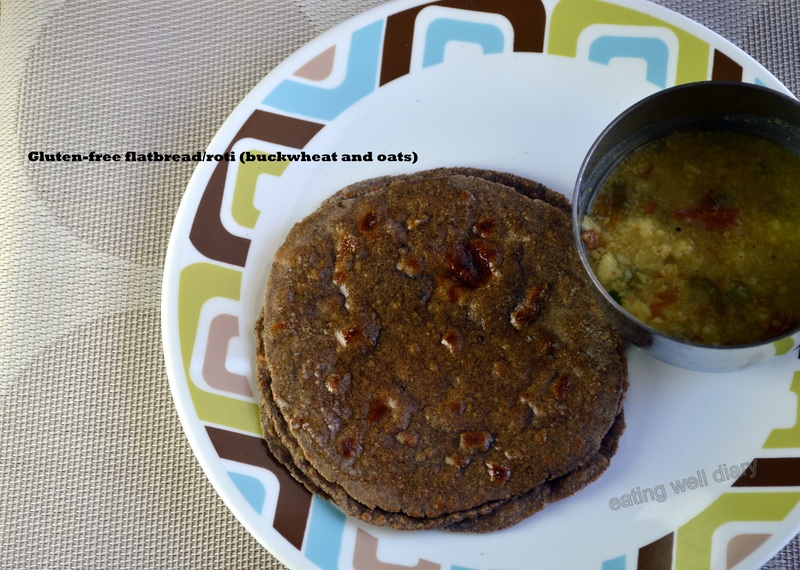 Looks awesome… 🙂 Just recently I have made buckwheat pancakes and it amazes me how awesome it tastes and how filling it is, especially over a longer period of time. Thank you, Tina. 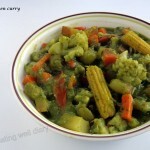 You’re right, even I find buckwheat to be hearty and filling,truly a wonder flour! awesome! healthy and fulfilling 🙂 perfect!